SalesForce CRM has a number of great features one of them is the Dashboard feature. 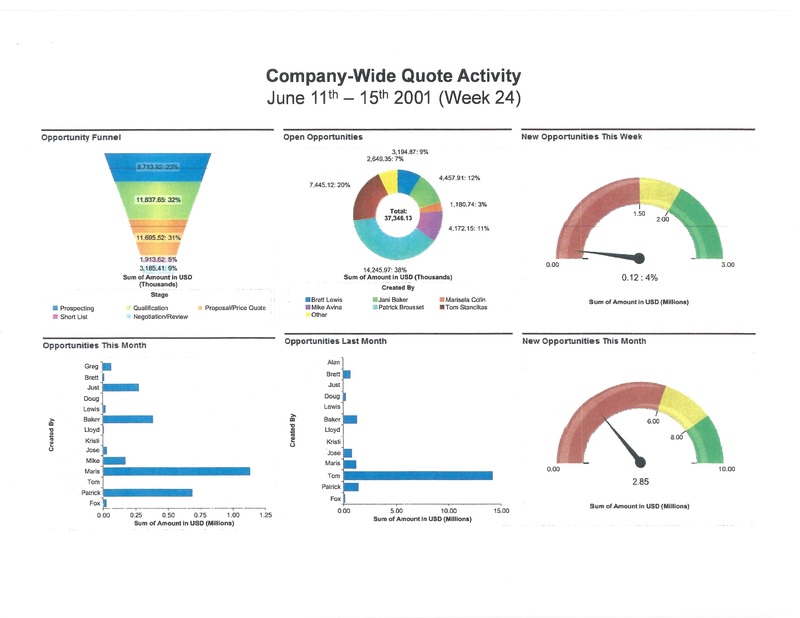 This feature creates graphs that can tell you at a glance how your business is doing. This entry was posted in Uncategorized and tagged 714, 949, California, CRM, Marketing, Orange County, Phil Sallaway, Sales, Salesforce, Salesforcemaven. Bookmark the permalink.